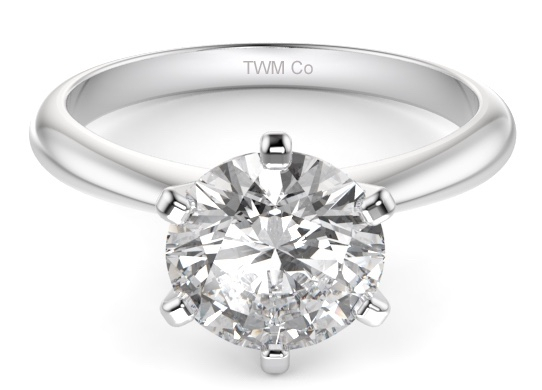 TWM Co is very proud to introduce a new range of engagement rings to our collection. 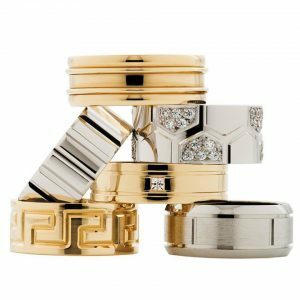 Choose from our extensive selection of rings or create your own unique design. 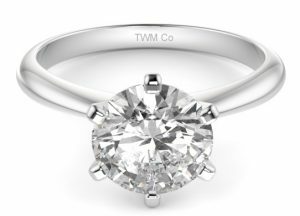 Why go with a Twm Co engagement ring? 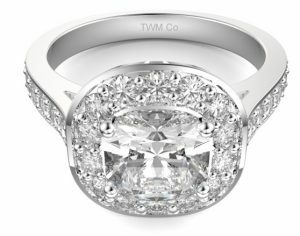 Our prices are very competitive and we can supply your ring within 7 days- set and finished. 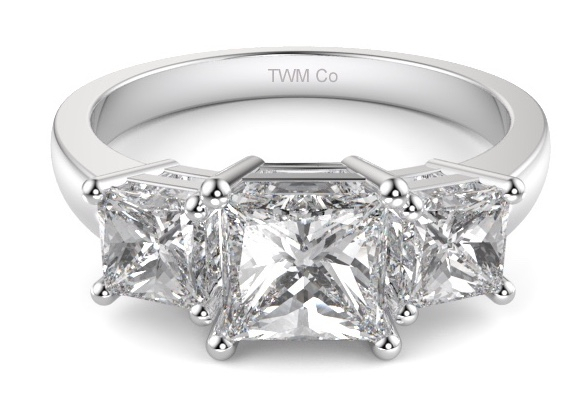 The TWM Co set range consists of three collections- halo, solitaire and 3 stone. Diamonds are optional and we can customise and design. Contact us on 03 9547 3113 or info@twmco.com.au for further information.